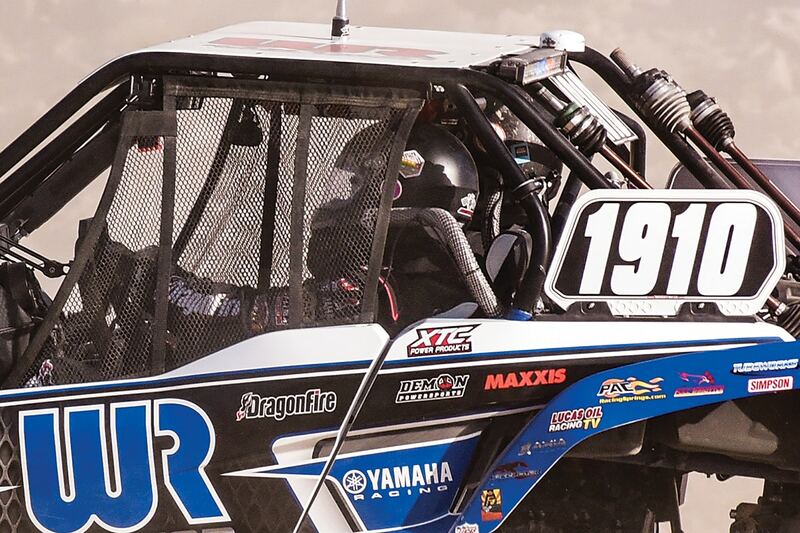 Whether you’re racing or riding purely for fun, dust is often part of UTVing. Thanks to helmet air pumpers that force filtered air into air-duct- equipped helmets to keep dust out, you don’t have to breathe it or let it cut visibility. And, flowing air helps keep you cool. We gathered systems from all the top helmet air pumper brands to give you a clear look at what’s out there. 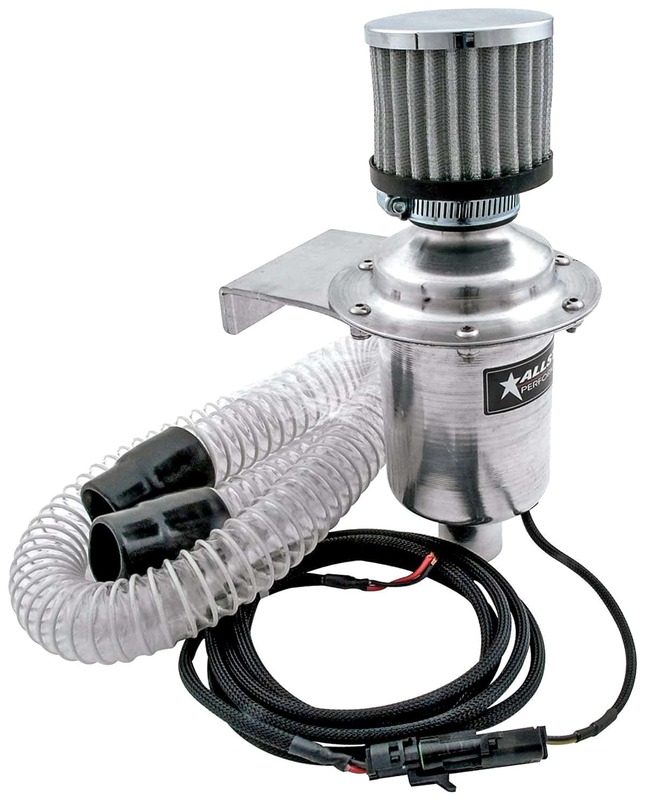 Allstar’s ALL13020 remote mount helmet air blower kit includes the blower with 7-foot extension lead, mounting bracket, filter and 4-foot helmet hose. The sturdy, all-aluminum housing resists damage from impacts, sun and vibration. 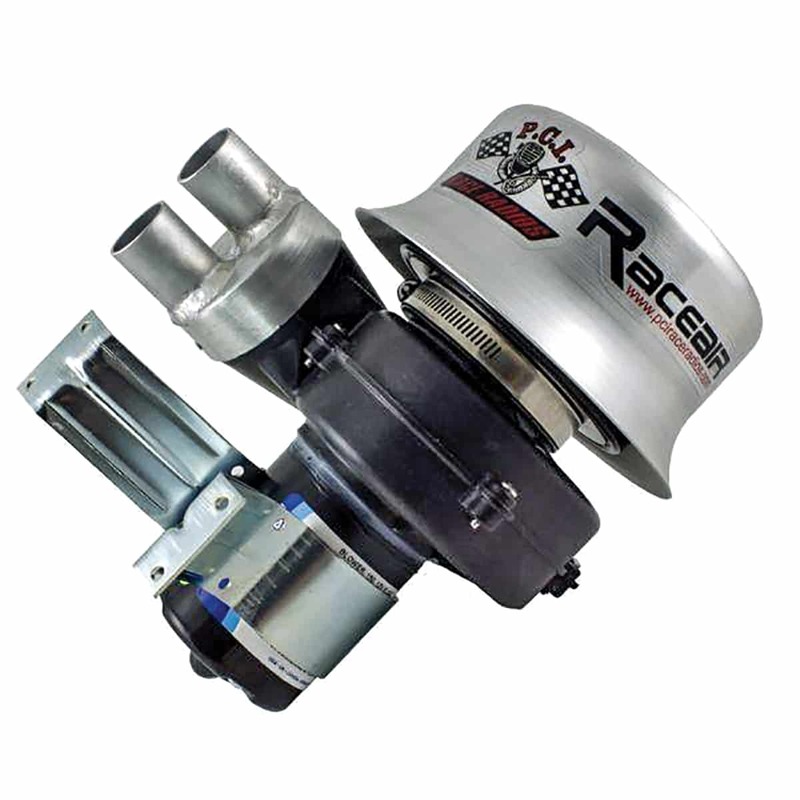 F.A.S.T.’s Pro Remote intake blower produces 105 CFM of filtered air. The all-aluminum filter housing contains a changeable paper filter, and the fan and motor have a tough, reinforced plastic housing. The universal flex mount bracket permits the outlet to face any direction. Slip-on inlet and outlet ducting connections allow easy duct changes. Hoses are available separately. 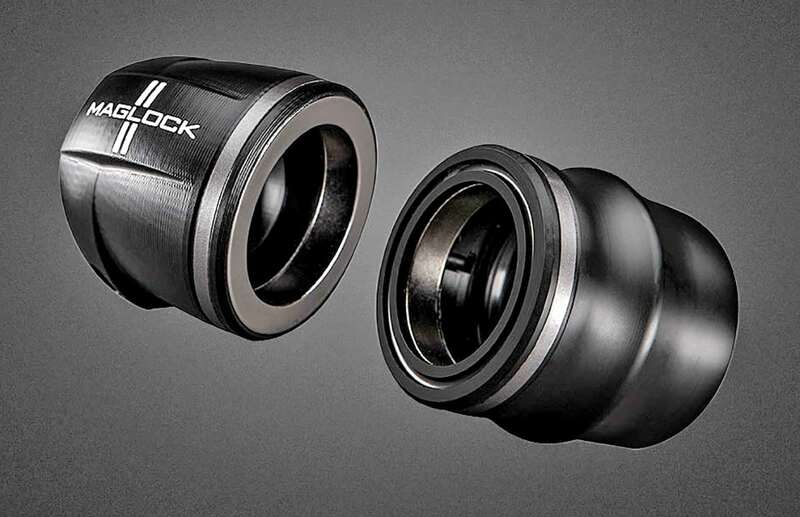 Maglock’s Maglock Air magnetic helmet air pumper coupling uses powerful rare-earth magnets to provide a fast, solid, and completely sealed connection between air hose and helmet. For quick driver changes or emergencies, the coupling can be released with one hand with pressure from an oblique angle. The Parker Pumper starter kit includes the original Parker Pumper fresh-air helmet blower motor with two speeds and 125 CFM on high. Current draw is only 2.5 amps on high and just 1 amp on low. 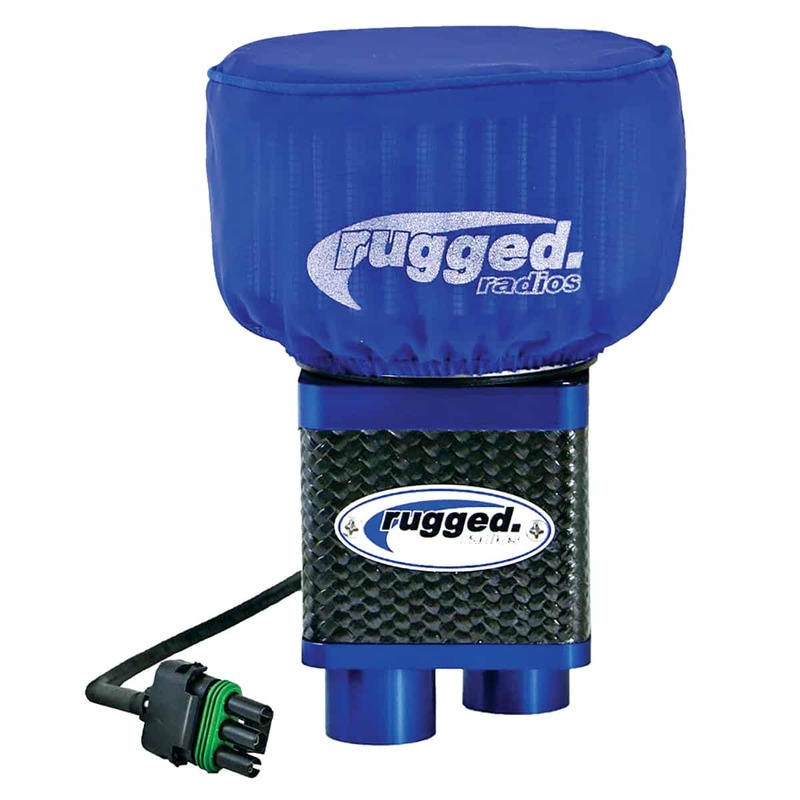 A durable aluminum cover protects a cleanable filter. 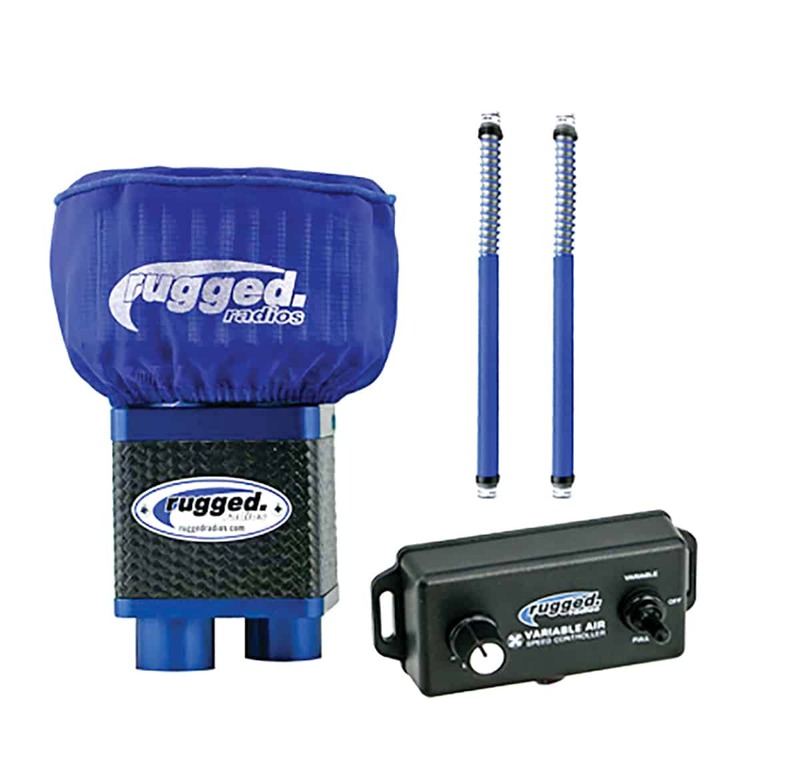 The kit also includes an air hose with slip-fit ends and a three-way switch. Or Racing Plus Inc. at (800) 700-2350. Rugged Radios’ M3 two-person Big Boss pack includes the high-static-pressure M3 fan/filter unit, the variable speed controller to adjust the amount of air entering the helmet, and two Mac-X pumper hoses. Rugged Radios claims the M3 pumper produces more air pressure and volume than other helmet air pumpers. Rugged Radios’ M3 two-person air pumper uses a specially built, high-static-pressure fan claimed to produce five times the pressure and more volume than any other helmet pumper available. It draws just 3.4 amps. Lightweight carbon fiber and 6061 billet-aluminum construction make the M3 a featherweight at only 1.6 pounds. The purpose-built, washable, dry-media filter with outerwear particulate wrap eliminates dust. The optional VSC (Variable Speed Controller) allows the M3 to be turned down for staging then instantly turned up for high-pressure ventilation. 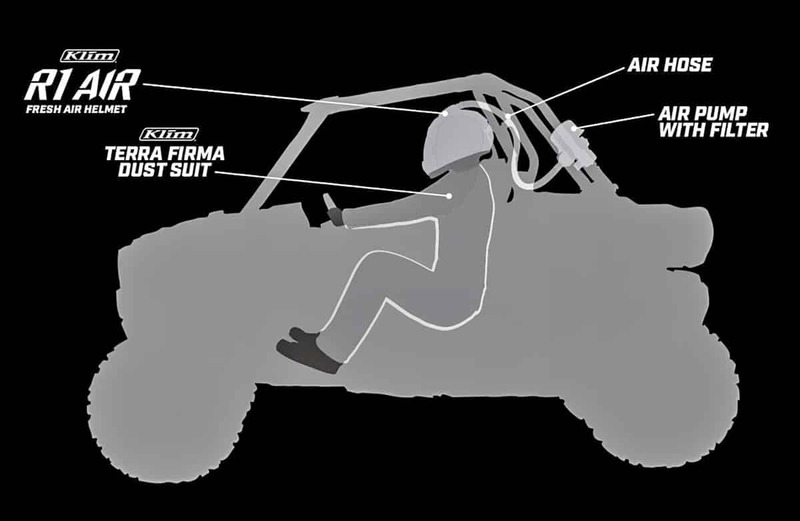 The VSC pulse control precisely adjusts the amount of air entering the helmet. 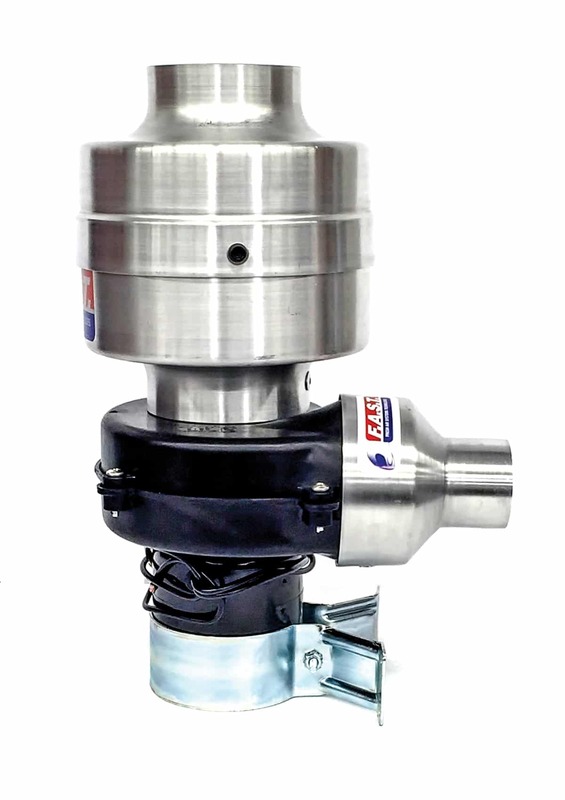 PCI’s Race Air Max Dual uses a 4.6-amp pump to supply a high volume of clean air to one or two helmets and includes a mounting bracket, protective bonnet, and replaceable filter. 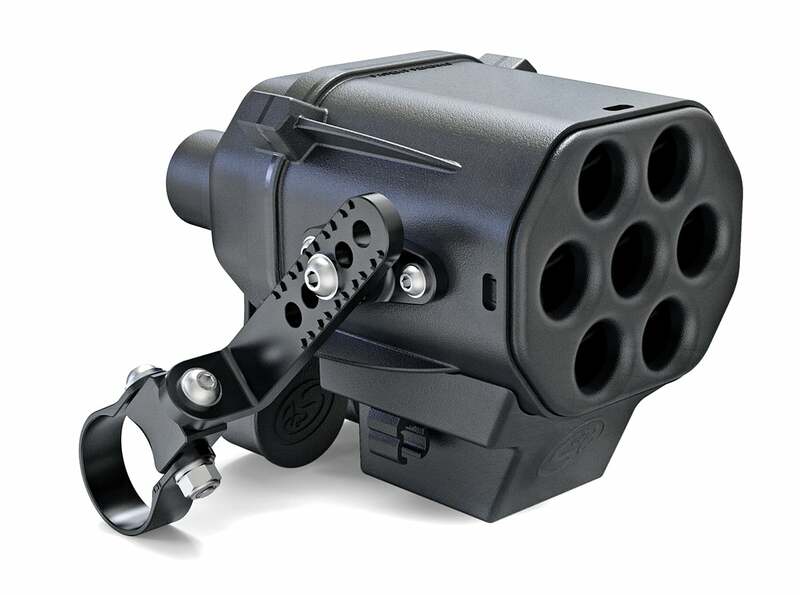 This unit can be mounted in any direction. If mounting upside down, PCI recommends using a pre-filter instead of the bonnet, as the bonnet may catch water or debris. The tough, reinforced-plastic, water-resistant housing assures long life. This unit’s power cable is not polarity sensitive with a simple two black wire connection. One wire goes to power and one to ground. Hoses sold separately. S&B claims the Helmet Particle Separator removes 99.36 percent of dust from the air without the use of a filter. With no filter to clog, you get the same airflow throughout your entire ride. With the same technology used by military helicopters to land in the desert, vortexes in the particle separator spin the air, throwing the dust particles to the side wall of the vortexes where it is ejected by the scavenge fan. 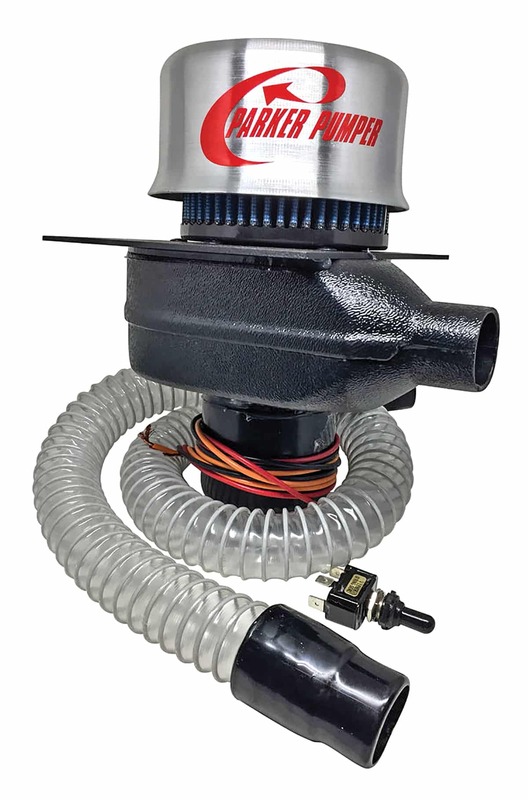 The Helmet Particle Separator comes standard with a variable speed controller for precise control over the amount of cool, clean air entering your helmet.